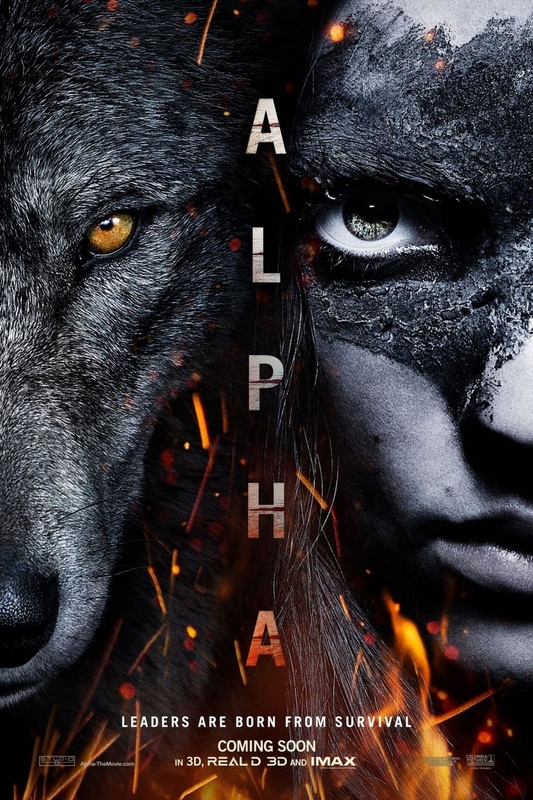 Alpha DVD and Blu-ray release date was set for November 13, 2018 and available on Digital HD from Amazon Video and iTunes on October 30, 2018. A young, soon-to-be leader of a caveman tribe during the Upper Paleolithic period in Europe 20,000 years ago, Keda, falls from a cliff while on a buffalo hunting expedition with his father and other leaders of the tribe. His people assume that the fall killed him and leave his body behind. Keda awakens to discover that he is alone in a dangerous world. Desperate to find his way home, while dealing with a broken ankle and ferocious predators, he soon finds himself in the strange situation of trying to survive with the help of a wolf that almost killed him.